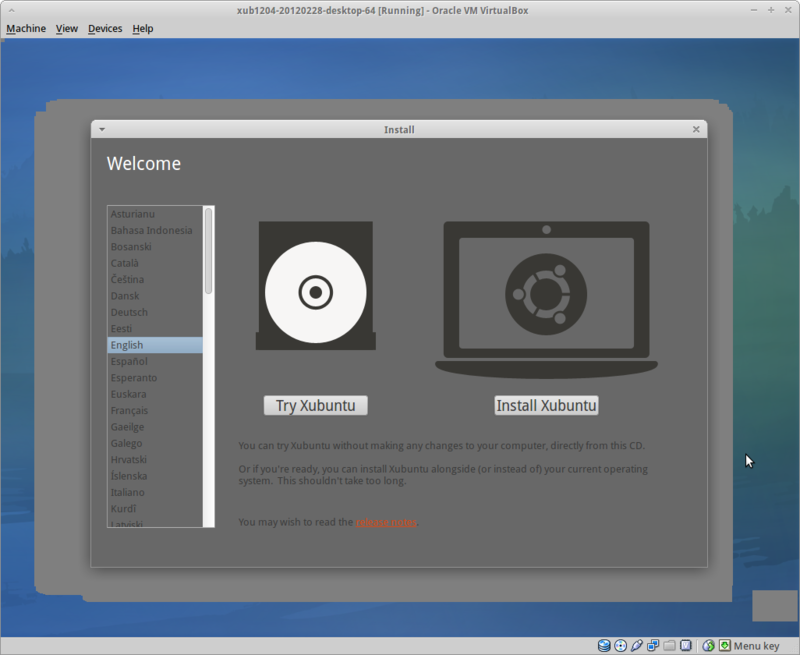 I'm testing Xubuntu amd64 Precise alpha2 in live mode. When I get the screen to choose if I want to try it without any change or to install it, the background is black. Moving the window, it became grey "following the window". Sorry for this very bad report, I hope it's understandable. Please clarify this report. The background when the cd stops is black is not a bug. That is the color used in the Xubuntu installer for the background. Since we want to differentiate between Ubuntu and Xubuntu installs, making the background black was the simplest color to use. I confirm this with Xubuntu Desktop i386 and amd64. On the screen 'Try or Install Ubuntu' if the user moves the window, the background doesn't repaint and the window leaves a trail. The video is two minutes long, but actually only the last 30 seconds are relevant. Still present on beta 1. Now, at least, we have xubuntu wallpaper as background instead of a black screen. It works just fineafter ubiquity screen. So, I don't think it's a windows manager bug. I get a similar behaviour testing Ubuntu i386 using live usb. 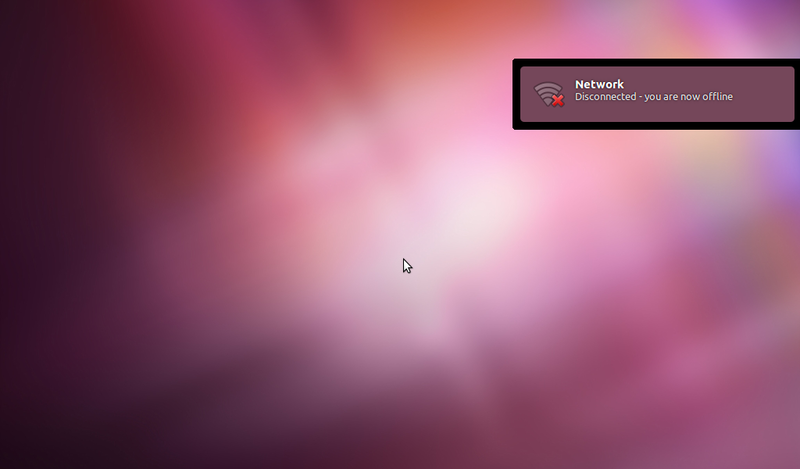 The issue doesn't appear on ubiquity window but under a notification one during desktop loading. 1) In Ubiquity, select the language and click on Try Ubuntu. 2) During desktop loading there is just the background on the screen. Do you think it could be the same bug or it's better I open another bug report? This attachment shows what the artifacts look like on the screen. They are still present in the 20 Apr ISO images. Maybe we can work around this by starting xfwm4 without compositing for ubiquity-dm? Agreed on Colin and Simon on this one. I can also confirm that this happens only in the Ubiquity installer if I don't "try Xubuntu" first, so looks even more like a startup problem. I'd guess openbox but I'm not 100% certain. Still there in Quantal Alpha 2. I just tested a patch that is now in a branch, switching off the compositor of Xfwm4 in ubiquity-dm. 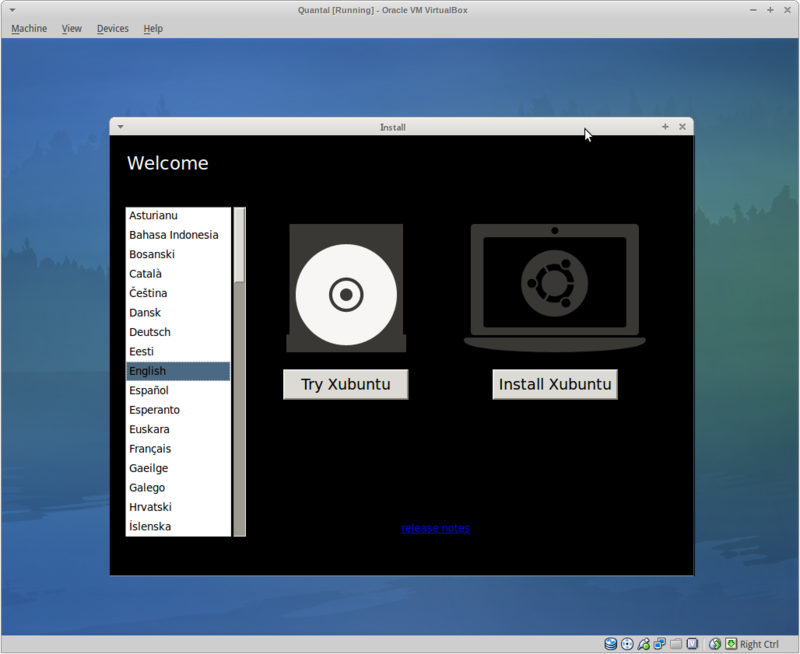 Adding openbox for Lubuntu. But I can't reproduce it on a VM, and the solution Simon mentioned can't be apply to openbox since there is no compositor enable for it. Fixed for me on Xubuntu Quantal Final. According to comment #20, the problem has been fixed in Xubuntu 12.10. Therefore, it should be fixed in newer releases of Xubuntu too. Can anyone confirm this?